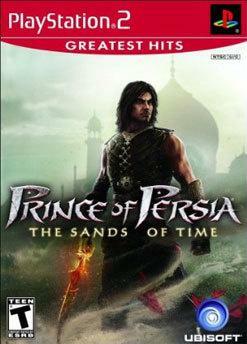 In what has to be one of the most shameless and purposefully misleading moves in videogame history, developer Ubisoft has re-released and updated the boxart for 2003’s Prince Of Persia: The Sand Of Time to coincide with the 2010 movie of the same name. Ubisoft wasn’t going to let little things like the fact that the game and movie have nothing to do with each other stop them from insuring that a “modernized” Prince Of Persia title is on every viable platform. 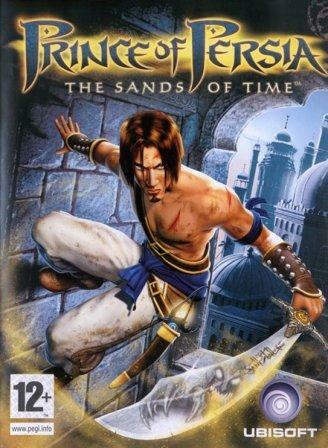 I know that movie tie-in games don’t have to be 100% in line with their source material but the fact that Sand Of Time: The Game was released almost a decade before the movie just makes this whole situation feel dirty. Ubisoft couldn’t even be bothered to update the in-game character model which means the Prince on the front of the box looks completely different to the Prince you actually play as. 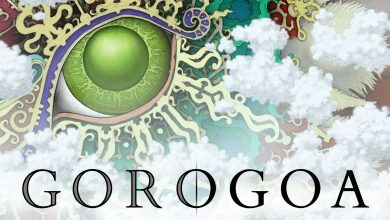 This is just cold, calculated and lazy… I wonder if Ubisoft even bothered to update the image on the front of the manual, actually scratch that, the game probably doesn’t even come with one. Hopefully Ubisoft will use The Sands Of Time themselves and fire discipline the person responsible for this monstrosity.